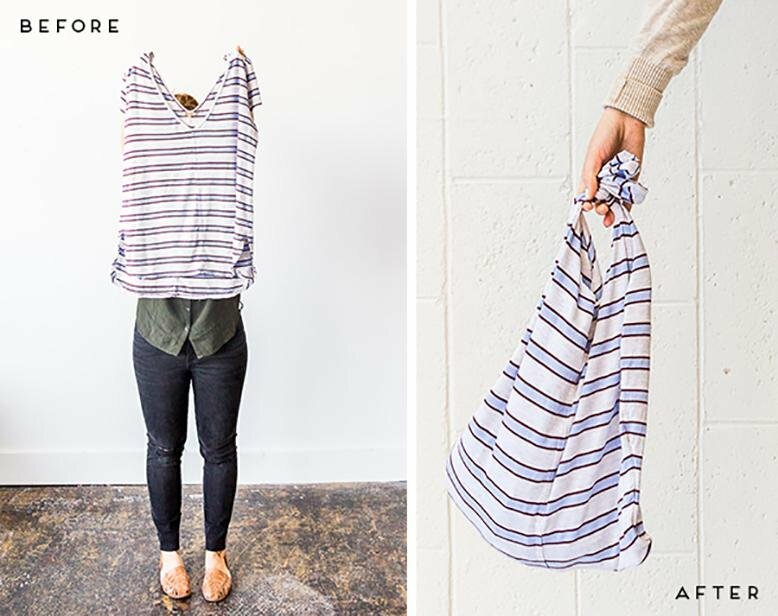 Reuse those old T-shirts and pillowcases you’ve been meaning to get rid of and make yourself a DIY reusable shopping bag! 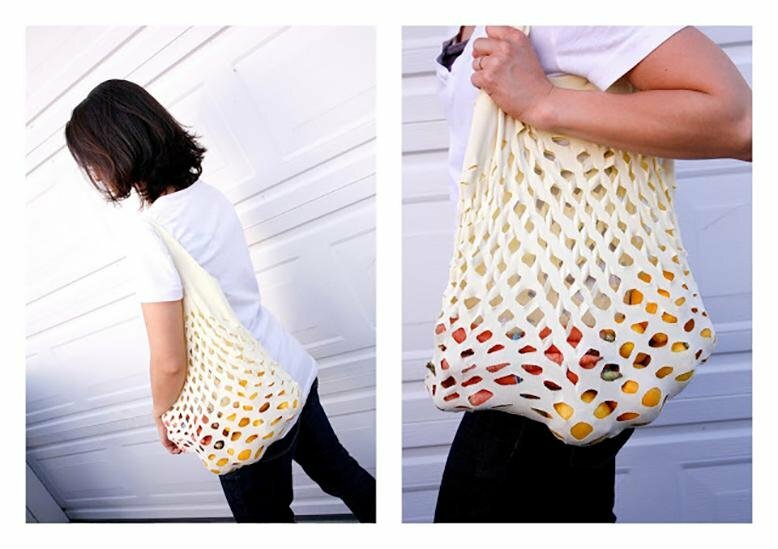 Not only is bringing your own shopping bags better for the environment, I’ve found that I can fit more groceries in my own bag than the plastic bags they offer at the store. Fewer trips from the car to the house? Yes, please! 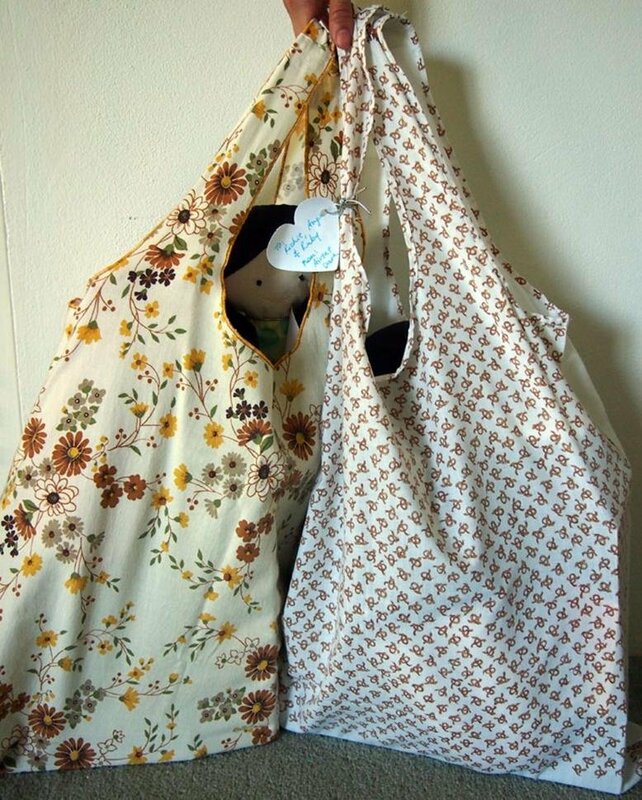 Here are three DIY reusable shopping bag ideas that I want to try out. 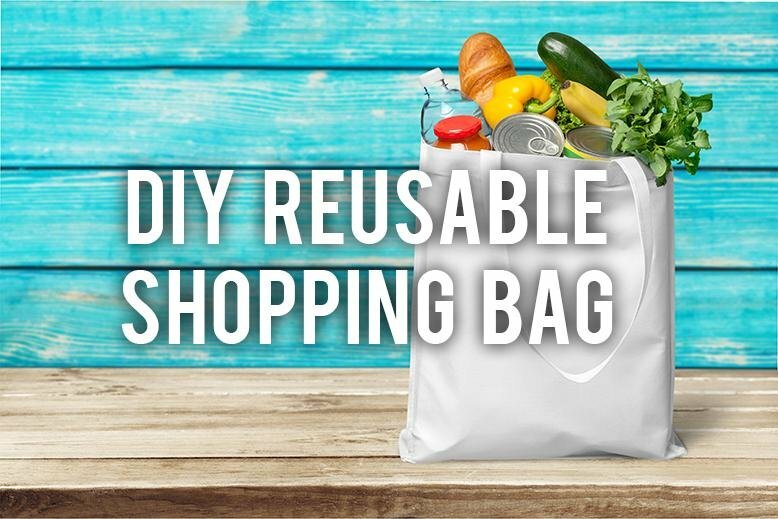 Try out one of these DIY reusable shopping bags and let me know what you think!